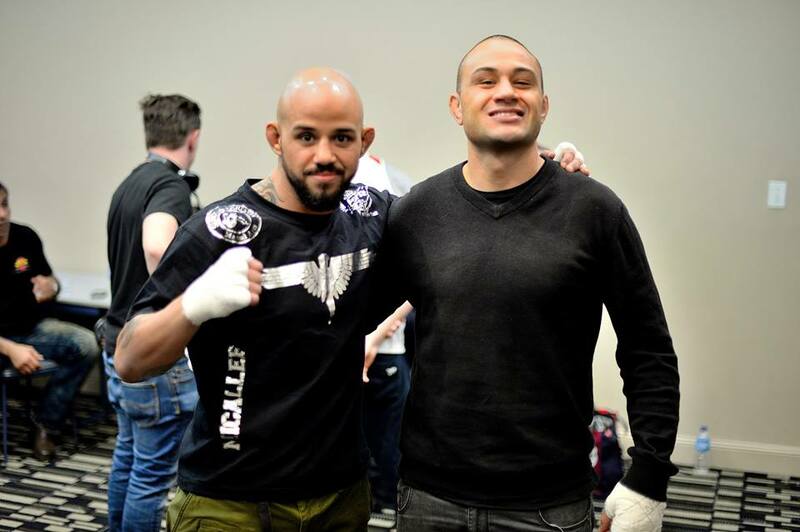 I am fighting in Sydney on UFC Fight Night 55 on 8th November against Guto Inocente from Brazil. I am excited to be fighting in the octagon again and also in my home city. The press conference was on Thursday 11th September to announce the show and ticket sales. 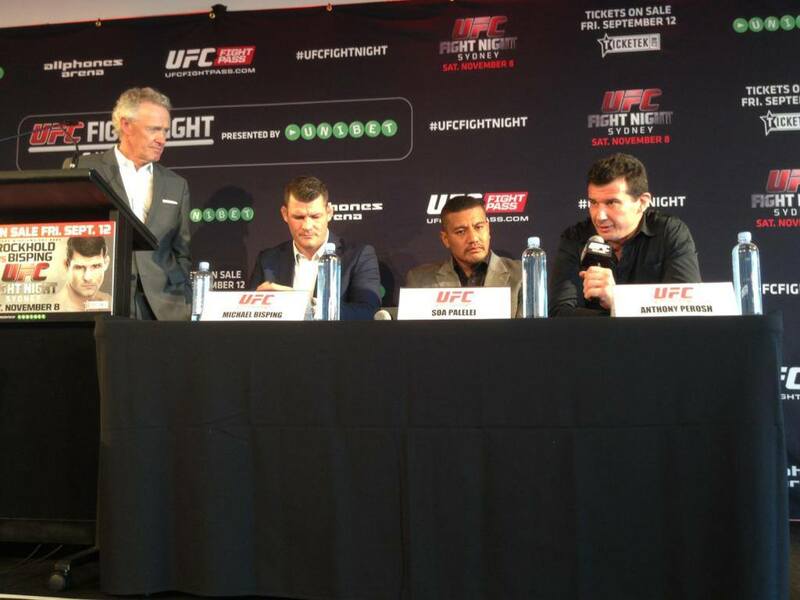 UFC Australia, New Zeakland and Canada Director Tom Wright opened the press conference. 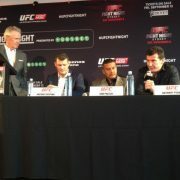 The main event will be Michael Bisping v Luke Rockhold. 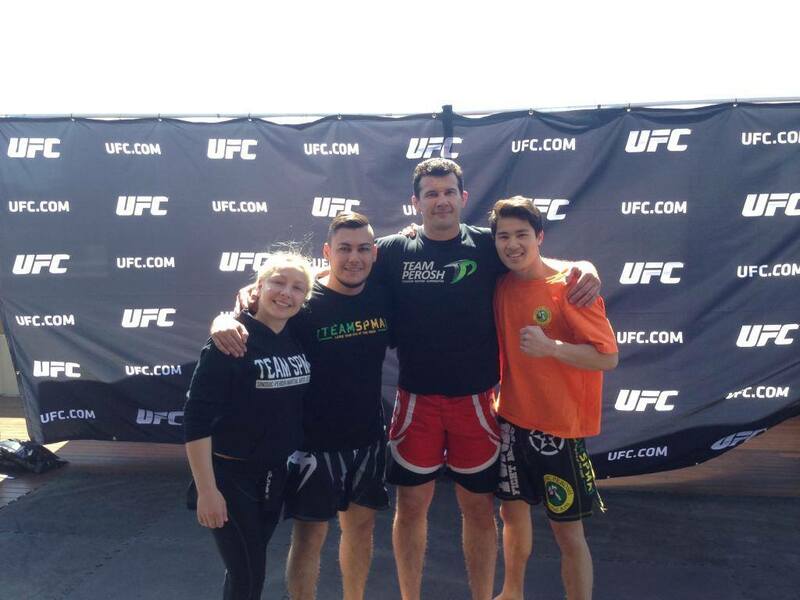 Myself and a few other fighters then participated in open workouts. 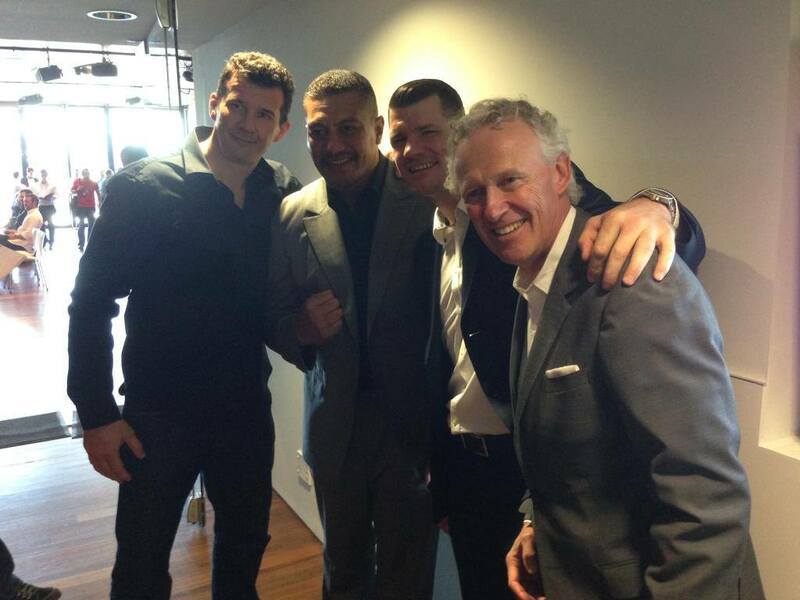 The annual gathering of Machado gyms around Australia and New Zealand was on 6th September in Melbourne. 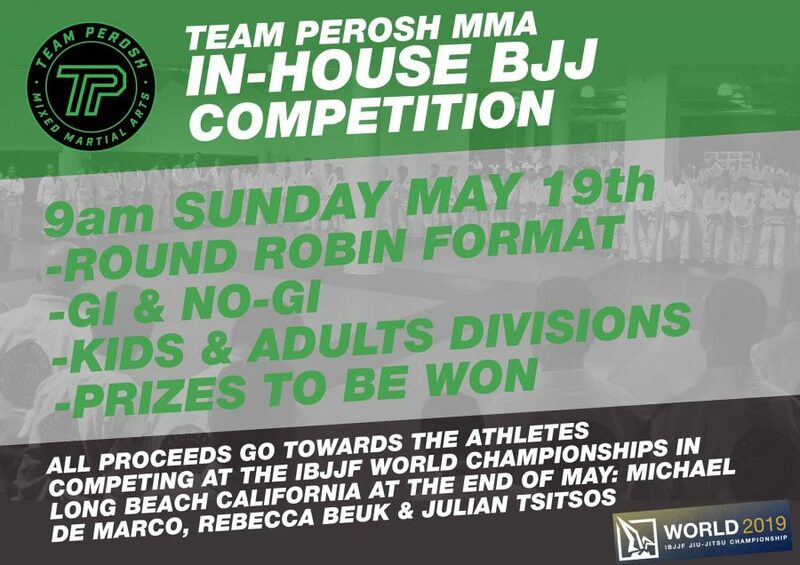 A number of gyms attended and the BJJ competition had 330 competitors. Rigan Machado was present at the competition and also taught a seminar the day after. 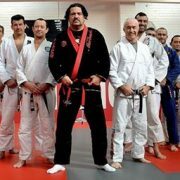 The photo below shows a number of the BJJ Black Belts in attendance with Rigan Machado in the front. 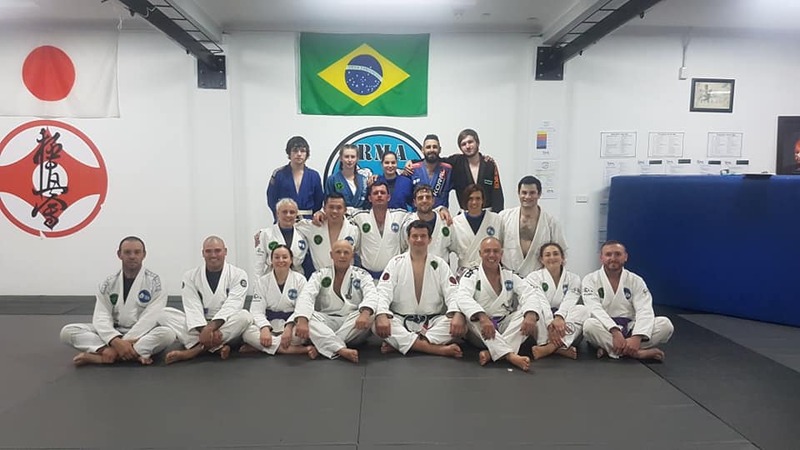 IMC had their grading BJJ grading 29th August at the Kemps Creek gym. IMC is headed by Paul Zadro. 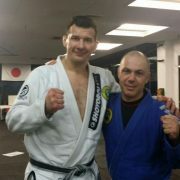 He teaches Kempo Karate, Thai Kickboxing, BJJ and MMA from his gym. Ten students graded for their stripes on their white belt and two students Mitchell Elliot and Ben Sculli both received their blue belts. 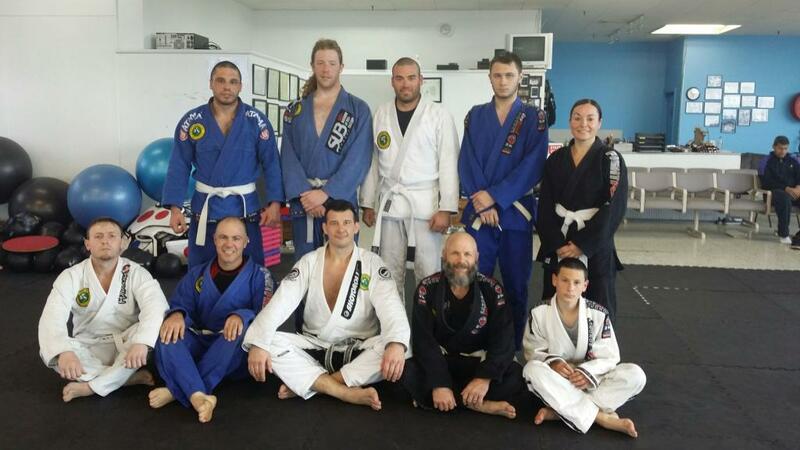 Griffith had their first BJJ grading ever on Saturday 16th August. 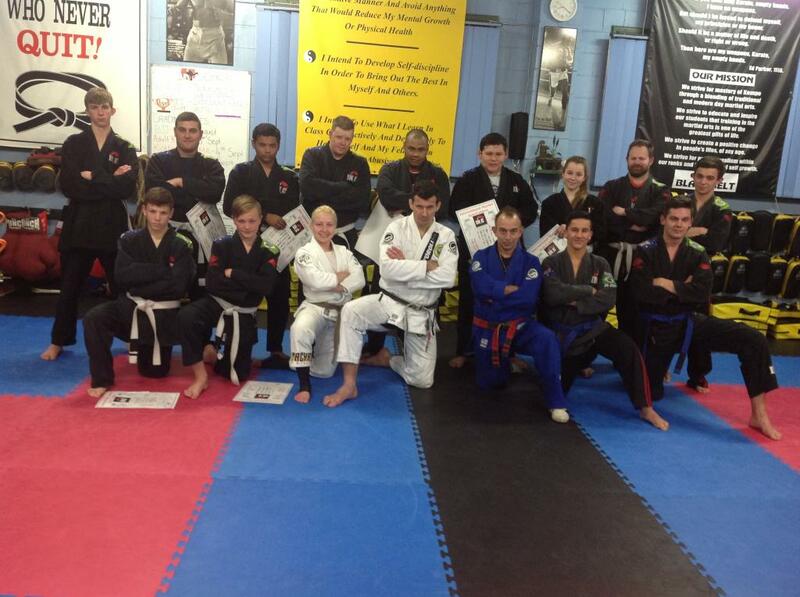 Nine students from RMA and Total Fitness graded to their first stripe. 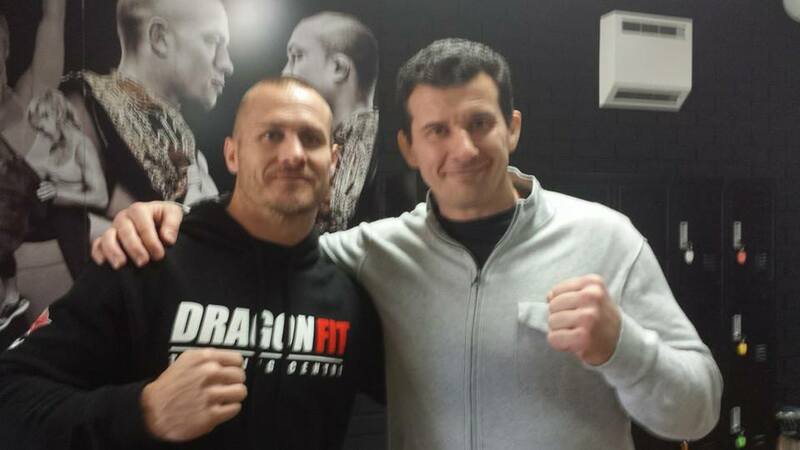 RMA is headed by Frank Cirillo and is primarily a Kyokushin karate school. 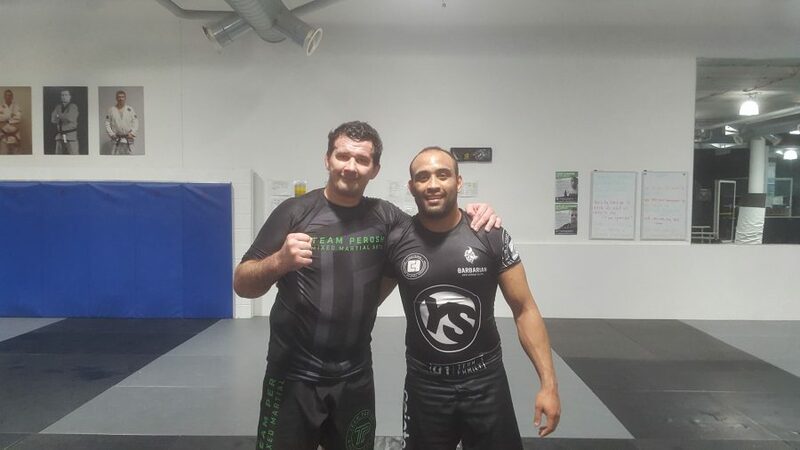 Frank called me 6 months ago and wanted to introduce BJJ to his school and Griffith. 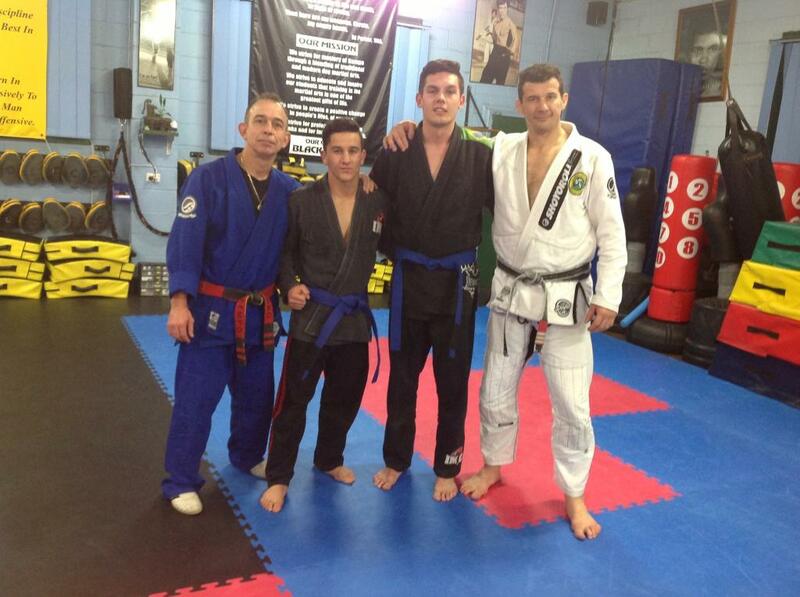 Well done to Frank and all the students at RMA in Griffith on beginning their journey to a black belt and beyond. 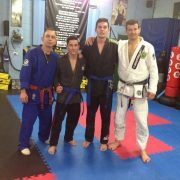 SPMA only sent a small team of 4 students to the Australian BJJ Championships in Melbourne on 15th to 17th August. 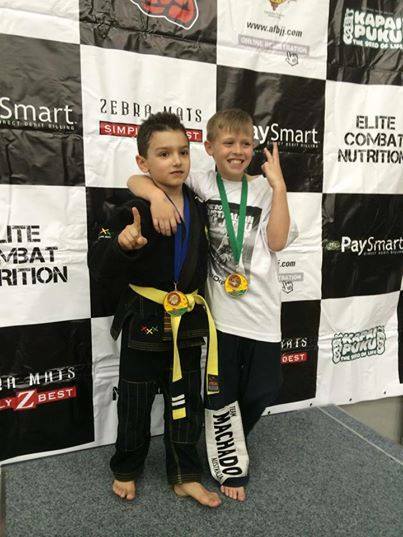 Oliver Silvestro won both his matches and is the Australian BJJ champion in his kids division. 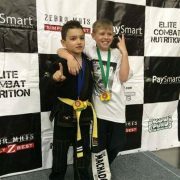 Tahyrin Roberts won one match and lost one and won a bronze medal in his kids division. Adults Tony Pycroft and Welsey Matthews lost their matches. What’s it like in the mind of a fighter in the day and week before their big fight? 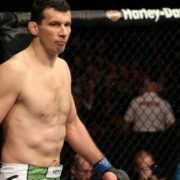 I wrote an article for MMA Kanvas about what an MMA fighter goes through. Every fighter is different but this is what I go through. I describe the week and day before my win over Cyrille Diabate in England in November 2011. I talk about everything from nutrition, weight cut, training, recovery, mental preparation and more. 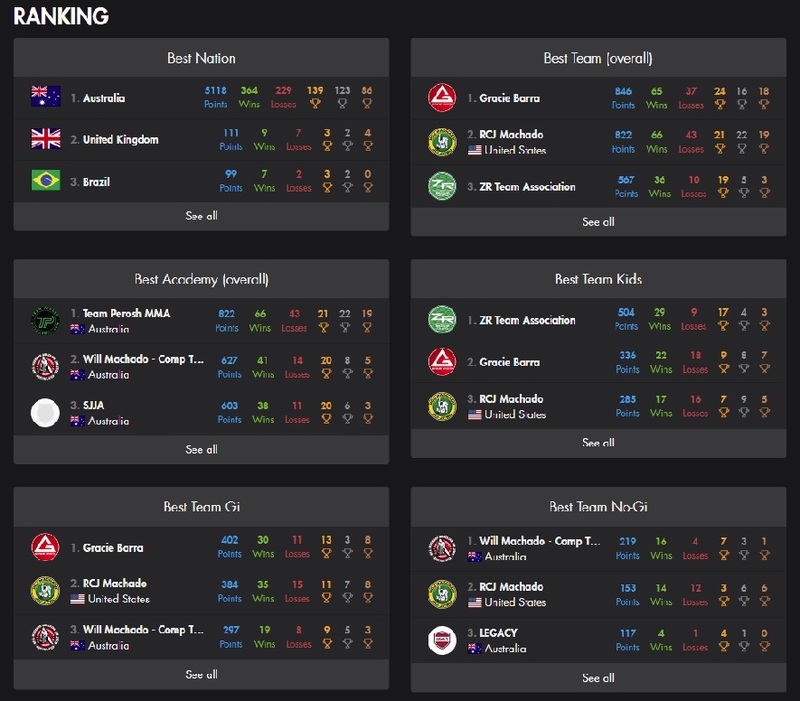 I was asked to do some BJJ analysis on the recent Metamoris matches for MMA Kanvas held in the USA on 9th August. Metamoris matches are 20 minutes long and if the match doesn’t end in a submission it’s a draw. 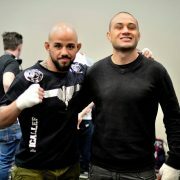 There were some top BJJ matches with a mix of old and new BJJ and also seeing current UFC fighters getting in the mix. Go and watch the matches online and then read my analysis. 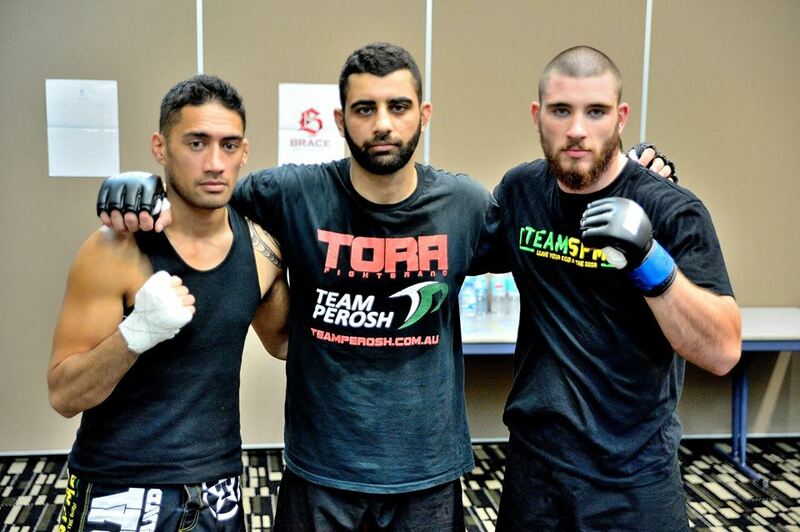 SPMA had 5 students fight on back to back Brace MMA shows held in Sydney on 8th and 9th of August. SPMA went 3 wins and 2 losses. Steve Micallef, Gerhard Voigt and Andrew Mills won their matches and Aydin Mrouki and Byron Cowell lost their matches. Steve and Gerhard now fight for the title in their weight divisions in November. Aydin broke his arm and we wish him a speedy recovery. 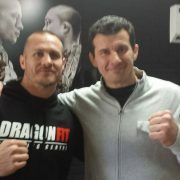 I attended the opening of former Dragons star Matt Cooper’s opening of his new MMA gym in Wollongong on 2nd August. Matt Cooper played rugby league for 14 seasons with the St. George Dragons (who happen to be my favourite team!). Matt now wants to train and teach and also fight in MMA. It’s great to have him on the MMA team!